You would be hard-pressed to find anyone who doesn’t love a fabulous brunch. The next time you plan to host a brunch in your home with some of your closest friends, switch up the festivities with new, healthy menu items. 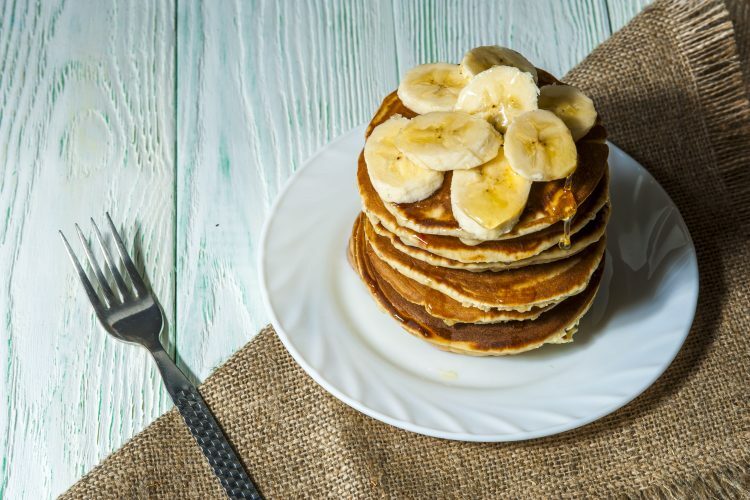 In this post, you will discover six delicious and healthy brunch recipes that you can use to impress your guests. Is brunch ever really complete without the presence of some mouthwatering, stuffed portabella mushrooms? Stuff your mushrooms with some fresh or frozen spinach, Gouda cheese, and crispy, crumbled bacon. Bake the mushrooms at 375 degrees for 20 minutes and serve after cooling for a few minutes. Simple, straightforward, and oh so delicious. And let’s not forget: It’s healthy! Serve up some rich poached eggs over a sweet potato hash for your guests at your next brunch. Mix cubed sweet potatoes with olive oil, red bell peppers, red onion, green onions, garlic, paprika, salt, pepper, and fresh parsley. Top it off with some hot poached eggs and you have one very filling, nutritious brunch menu item. It’s so simple to make, yet so elegant when it is presented. Use your bread of choice (white, wheat, or rye will all work) and layer with kale and a fried egg before sprinkling with some filling feta cheese. This toast makes a nice appetizer or first course for your brunch party. You can impress your brunch guests with a power smoothie filled with spinach, kale, and arugula, and they won’t even be able to taste their greens. Fill the blender with leafy greens, add Greek yogurt, orange juice, and frozen or fresh blackberries, blueberries, and raspberries. You can also include mango and banana for extra sweetness and top it off with super healthy chia seeds. Breakfast burritos don’t have to be greasy and fattening fast food dishes. Make some healthy, homemade burritos with black beans, egg whites, avocado, onion, and pepper jack cheese. The best thing about breakfast burritos is that there is no one way to make them, so feel free to get creative and add plenty of other yummy vegetables to your burrito. If you need a gluten-free option for yourself or brunch guests, you can make this delightful treat with almond flour. Combine the flour with mashed bananas, milk, vanilla extract, and melted butter. If you are feeling really indulgent, add some chocolate chips before cooking over the pan or griddle. Top off your golden brown pancakes with maple syrup, blueberries, and other fruits, if you desire. Keep checking out other amazing recipes for a variety of different meals by reading more posts on the iRazoo blog. There are also plenty of other posts covering topics such as saving money, finding the best entertainment, and getting creative with your home décor.